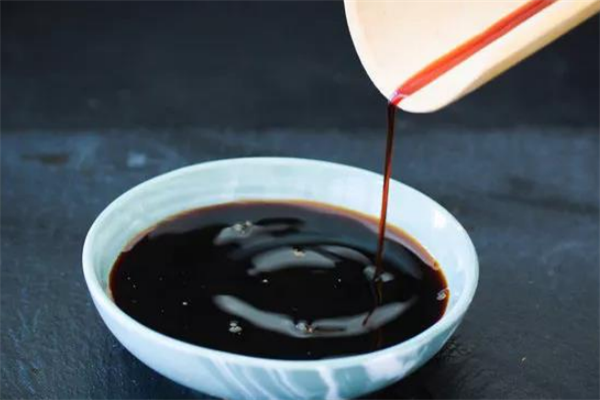 Yeast Extract ranges of Basic YE (KA66, KA02), Xian/Umami Taste YE (FIG01, KU016) and Hou-feel/Mouthfeel YE (KK02) work well to enhance the mouthfullness, Xian/Umami and lingering taste of bouillon while coordinating with MSG and other flavor-enhancing substances to round off overall tastes. 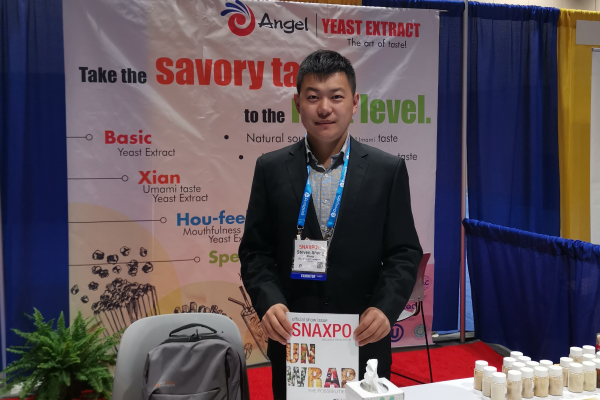 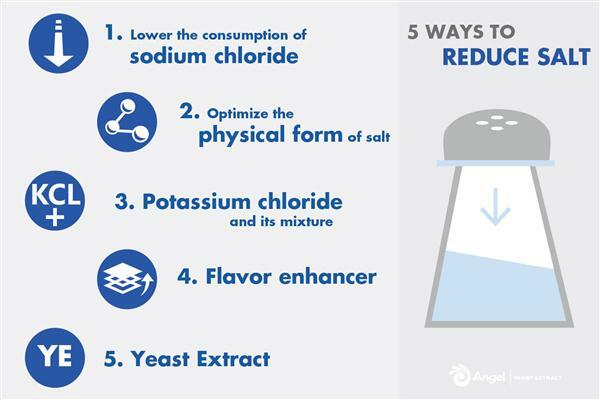 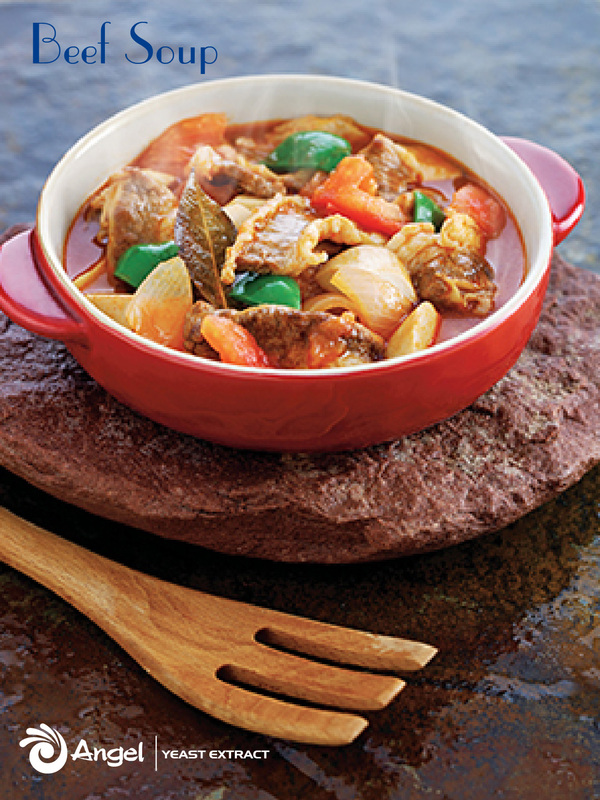 Featuring high-temp resistance, Angel Yeast Extract gives the fullness and broth flavor of bouillon effectively than ever without compromising the Xian/Umami taste even under high-temp cooking. 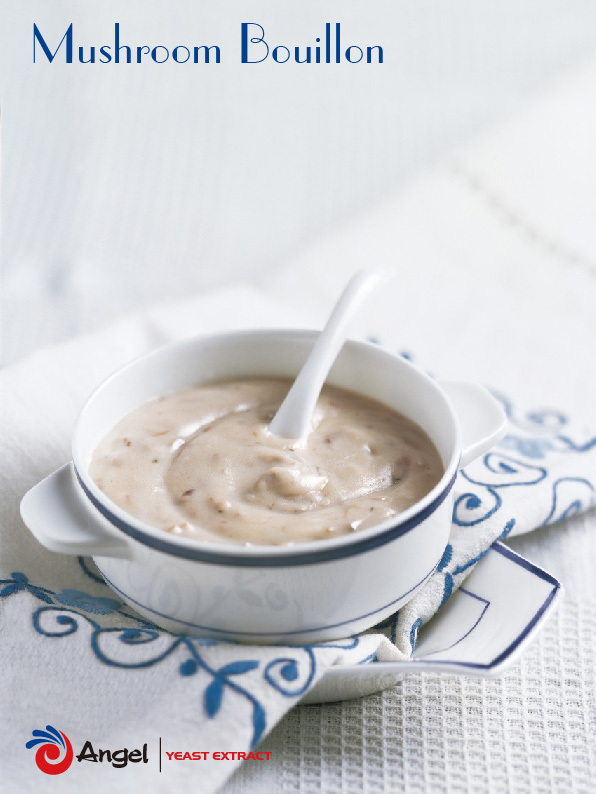 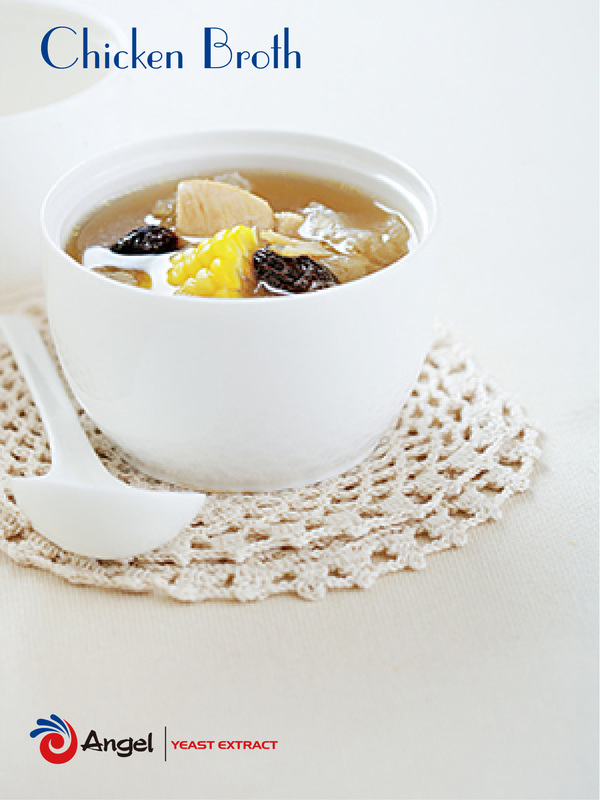 Get the Chicken broth, Beef soup, and Mushroom bouillon recipe here.